On September 20 media group All Media Baltics has renewed its brand portfolio and announced the launch of an innovative digital media platform that will redefine TV viewing experience in the Baltic region. It will deliver high-quality video content on different devices in various forms. TVPlay is the new umbrella brand unifying all products and services offered. Total investment into the new technological platform is estimated to be over 15 million euros. Substantial part of the investments has been used to improve the quality of the video signal. Already since June we have been implementing HD quality on our TV channels and by now all AMB’s TV channels are available in HD and more is to come. Introduction of new brand names as well as their visual identity is part of a broader business transformation strategy. 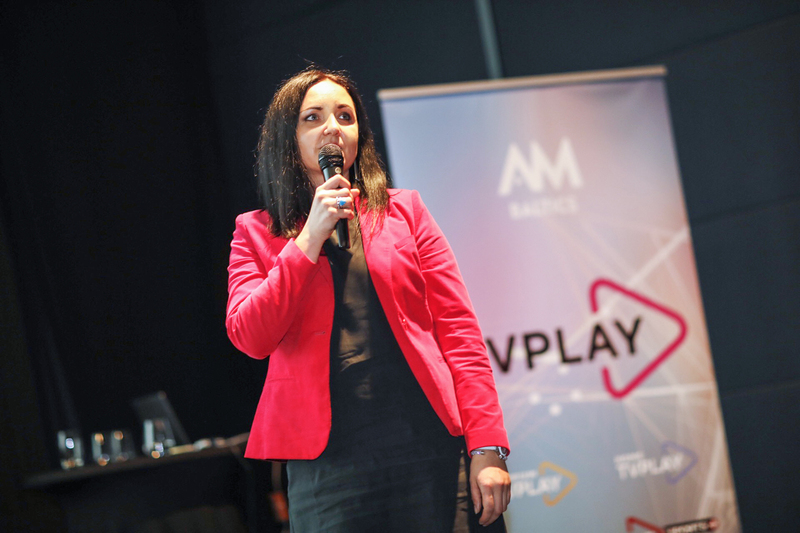 Revamped brand portfolio will be unified under the umbrella name TVPlay – other brands are connected with it, demonstrating close integration among various media services offered by All Media Baltics. “This renewal is a part of strategic business transformation that was started in Autumn 2017. Its goal is to transform All Media Baltics into the media group of the future, with high quality content and impeccable customer experience available on a unified media platform. Therefore, we have invested more than 15 million euros into innovations, new technical equipment, development of new services and improvement of the existing ones. 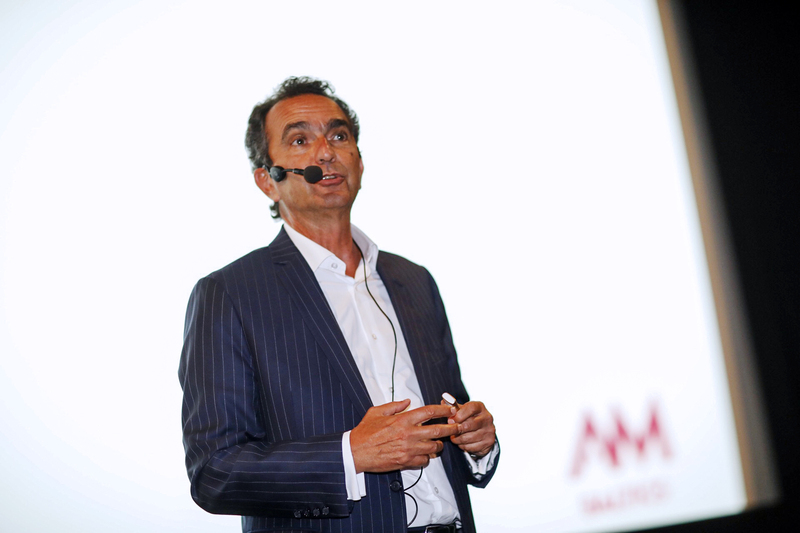 A wide range of new exciting possibilities for TV viewers will be fully rolled out before Christmas.” – Pierre Danon, Executive Chairman at All Media Baltics. New brands were introduced by several Group companies in the Baltics. Biggest digital satellite TV provider in the region Viasat becomes TVPlay Home. Online video streaming platform Viaplay is now TVPlay Premium. Earlier in the year new brands were also introduced by the online video platform TVPlay (formerly TV3Play) and sports channel TVPlay Sports (formerly VIASAT Sport Baltic). According to P. Danon, a new unified platform is being developed as we speak, combining content and services from All Media Baltics in one place. AVOD is already available both in web version and mobile applications, and before Christmas additional features will be added, such as SVOD (TVPlay Premium) and live-stream channels. Early next year premiere movie rent (TVOD) will be introduced. The most popular way of content consumption on mobile devices – short-form videos – is going to be strongly boosted leveraging the fantastic available content not yet fully used by AMB. 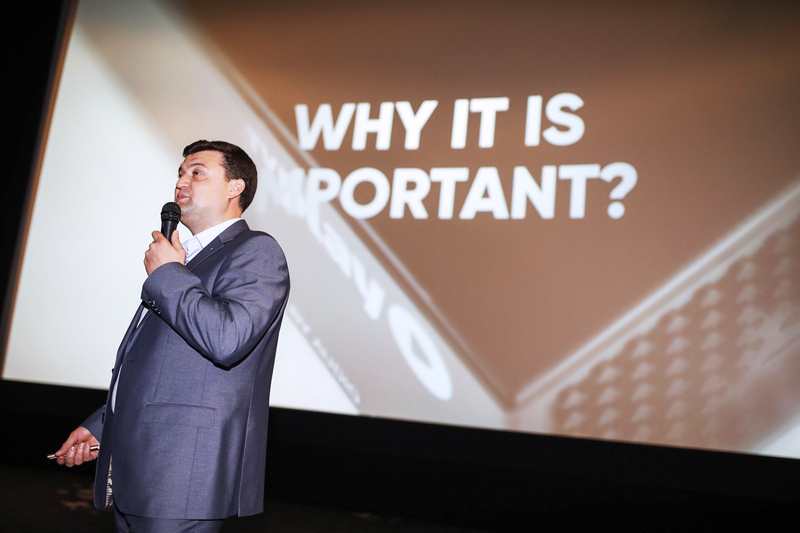 “We will continue introducing many additional exciting features before Christmas, such as the big-screen availability thanks to an Android box and integrating all VOD content into one completely unified platform.” – P. Danon. “Smart devices are key in our long-term strategy, as we observe the incredible increase in content use on the small screens in recent years. Therefore, today we are bringing new unique business approach in the media industry, namely partnerships with local telecommunication companies, which gives us the opportunity to deliver tailor-made content and superb 1:1 experience to a very broad range of customers.” – P. Danon. To achieve that, business partnerships with mobile operators Bite and Tele2 are already established which will be mutually beneficial: mobile operators will expand their offerings to the customers and All Media Baltics will be able to connect to the content users directly. Other partnerships are in preparation as well. There have also been major improvements for satellite television users. By adding the OTT functionality to satellite set-top-boxes, TVPlay Home customers will now have a catch-up feature and VOD available on their TV’s. Moreover, with the introduction of the new mobile apps, clients now can watch their favorite content also on-the-go – on smartphones and tablets.